Daisaku Ikeda, a world-renowned Buddhist philosopher, once said that it is human nature to desire recognition and to want to look better than what we really are. Thus, it certainly comes as no surprise that any business would like to and does try to have the best possible business reputation both online and offline. The issue of “right vs. wrong” comes into play when we look at the means some businesses use to achieve their reputation goals. And the use of fake online reviews is probably one of the most common “wrong means” nowadays. the latter’s reputation. They pay shady companies to generate reviews for them. And that’s just to name a few. Well, here is a diagnosis in stock for such businesses: it is more likely than not that they have an issue with their business model if they think that posting bogus negative reviews about their competitors – or faking positive reviews about themselves – is an acceptable practice. Another thing that businesses should remember is that Google dislikes fake content just as much as it hates duplicate content. 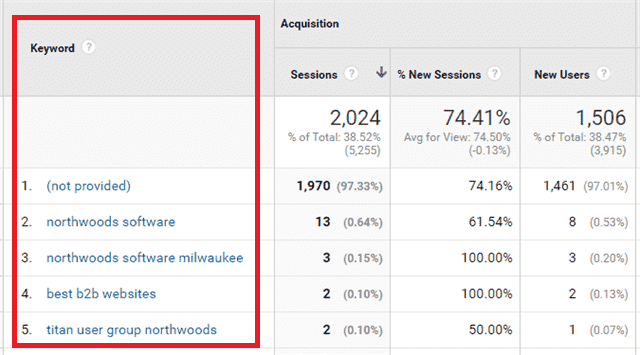 We monitor the content that gets published on our site very closely. We work with Lumen as far as DMCA notices and court orders are concerned (for more information please check out our blog article here). In addition to that, we have set up a dispute resolution program and specific procedures for notarized letters. Other review platforms have also been taking various measures against fake online reviews. Trustpilot states that they “…have a zero-tolerance policy towards fake reviews and misuse of [our] review community. [We] invest significantly in this area, and [our] dedicated Compliance Team works diligently to identify and mitigate unlawful practices, and stay ahead of any attempts to game the system…”. They also warn their users that they will not allow “cherry picking” or abuse of their reporting functions. Yelp has been flagging businesses with suspicious activity by posting its own Consumer Alerts. According to Yelp’s Director of User Operations Ian McBean, “if you are unfairly manipulating your reputation to appear a better business than you are, we think that's unfair and that disadvantages consumers”. Amazon went as far as taking the legal route and actually sued sellers for buying fake reviews. Amazon also developed special algorithms to detect and prevent fake reviews from appearing on their website. LinkedIn educates their users on why they should never write fake reviews. They give an example of 19 New York companies that had to pay $350,000 in penalties for misleading practices and state that writing fake reviews will set you up for a failure. TripAdvisor fights fake reviews with anti-fraud techniques they claim to have borrowed from the finance industry. The site recently developed an algorithm based on the techniques designed to prevent credit card and insurance fraud. This algorithm checks reviews posted on TripAdvisor and analyses each review to determine if it is a genuine or a fake one. There are even special websites where you can check if reviews about a certain company are fake. An example of such a website is Fakespot.com. Its founder, software developer Saoud Khalifah, got inspired to develop the site after his personal fiasco with fake reviews. A bunch of excellent reviews about a sleep supplement convinced him to buy it. The supplement did not work, and he decided to analyze the reviews more thoroughly. That’s how he discovered that many of those reviews were fake. “It's mostly smaller companies that are paying people -- or using bots -- to post phony reviews”, - Khalifah said. 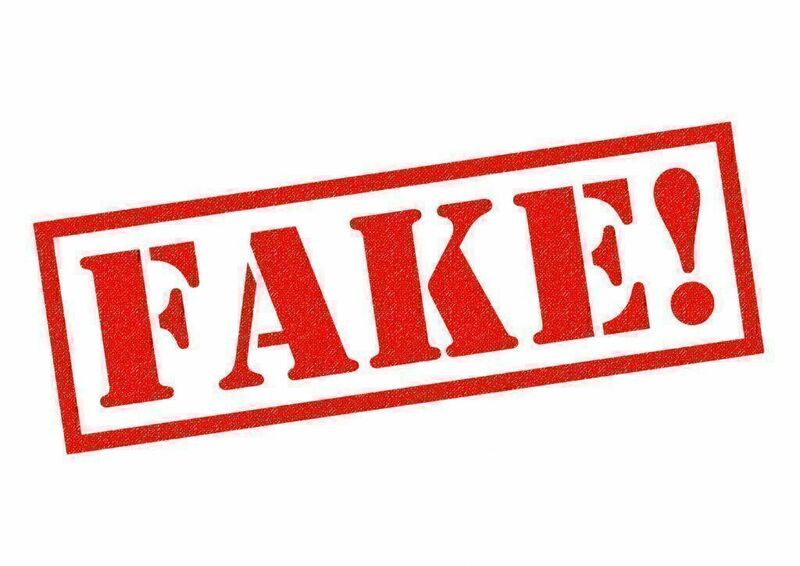 Consumers can put in a link to a product into Fakespot which analyzes the reviews and determines the percentage of fake ratings. Fake reviews are closely related to another phenomenon called “astroturfing”. 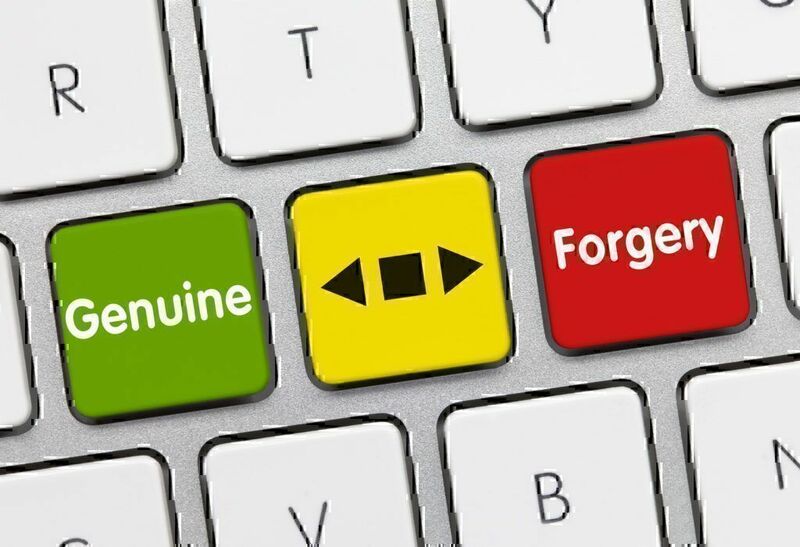 In the world of online reviews astroturfing can be defined as sugar-coating of online reputation of a business by means of creating positive reviews that did not come from actual customers. Nowadays, traditional marketing techniques are pretty much vanishing into oblivion. The lion’s share of all marketing operations and activities is done online. Most business owners are well aware of the fact that good performance indicators on review platforms are vital for their businesses. And so are good consumer reviews. So, a lot of businesses, especially smaller businesses, fall for astroturfing, hoping for a quick fix and/or boost of their reputation, brand recognition and revenues. You risk becoming too busy creating astroturfed content. Instead of spending your time, efforts and money on developing your business, generating new ideas for your products and services, networking and improving your customer service, you waste it all on creation of something artificial. Moreover, you can get stuck in the make believe world of fake positive where you start believing yourself that the reputation of your business and the reviews about your business are really as good as you created them. You become unable to see the existing issues because you are resting on your fake laurels are blissfully ignorant of the reality of your business. Astroturfing is a violation of the “Guides Concerning the Use of Endorsements and Testimonials in Advertising,” issued by the Federal Trade Commission (FTC) that we talked about in one of our previous articles about FTC Endorsement Guidelines . 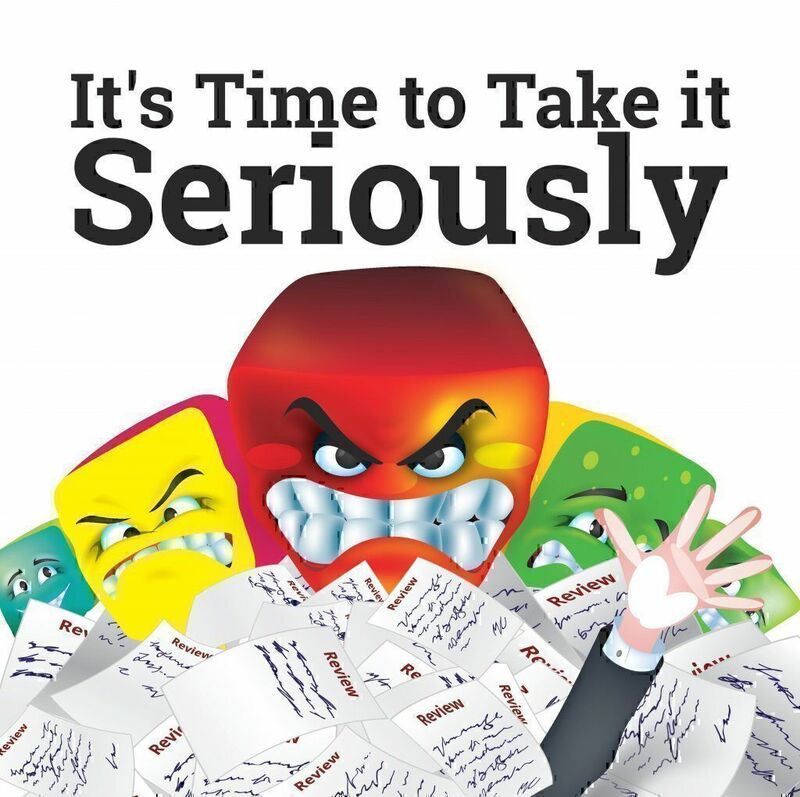 Just think for a minute about legal fees, penalties and other costly inconveniences that accompany an average lawsuit, and you will understand what we are trying to say. Do you think that you are the sharpest tool in the shed and will never get caught? 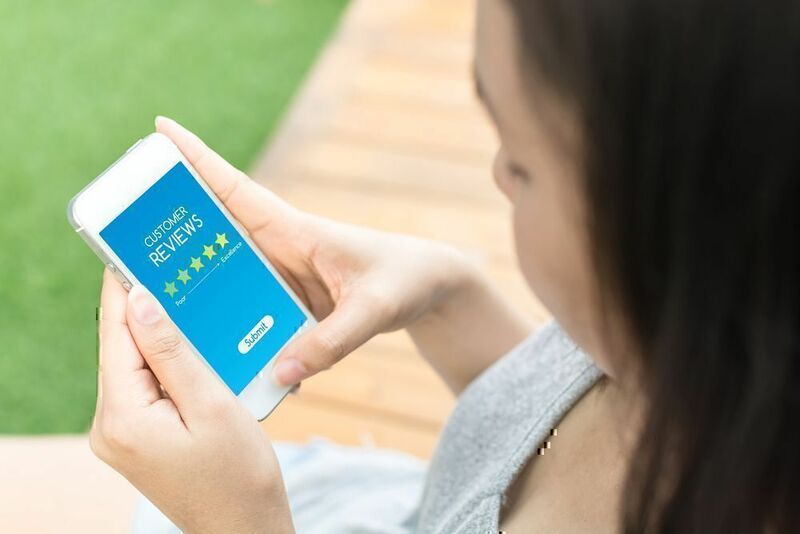 Well, check out what we said above about review platforms implementing new means and technologies to catch fraud and technology experts developing new programs to spot fraudulent reviews. Besides that, consumers are getting better and better at noticing such fraudulent reviews as well. And once a customer has been deceived by you, it is highly unlikely that this customer will give your business a second chance. So, the bottom line is: Review your reviews. Respond to online reviews. Be honest with your customers. Avoid looking “too-good-to-be-true”. When it comes to faking online reviews, the dangers of losing credibility and/or facing legal action outweigh any potential benefits.